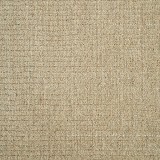 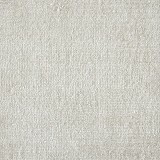 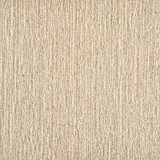 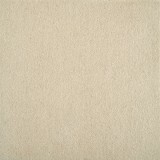 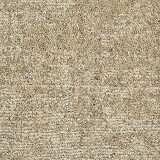 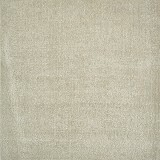 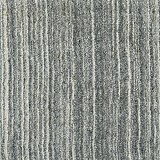 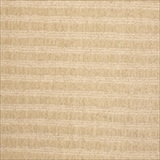 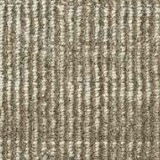 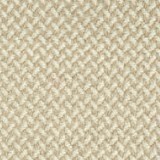 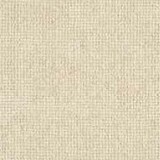 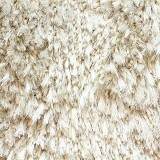 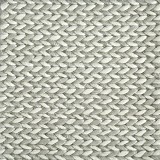 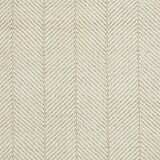 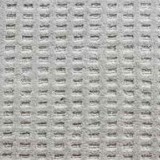 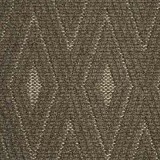 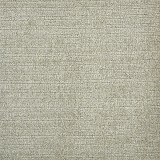 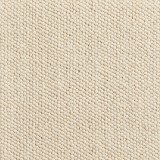 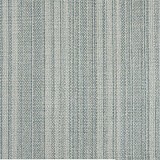 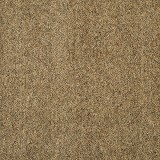 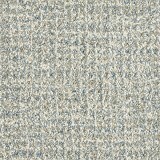 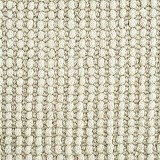 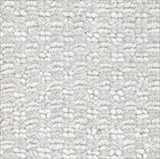 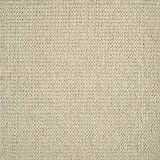 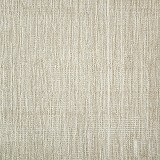 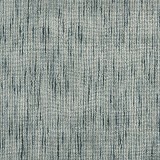 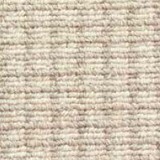 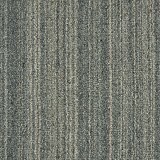 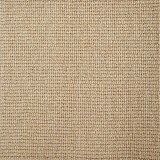 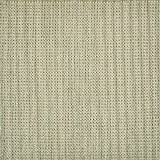 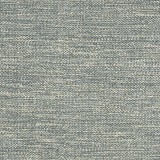 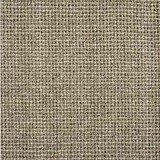 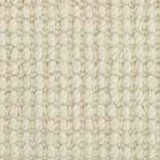 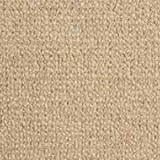 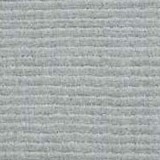 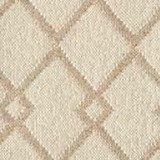 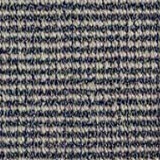 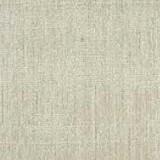 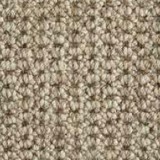 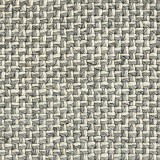 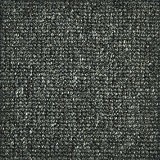 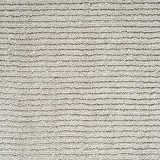 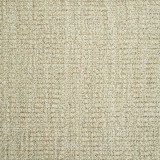 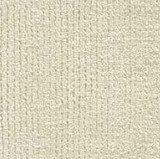 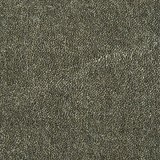 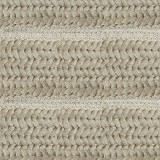 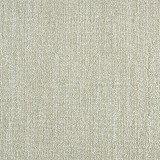 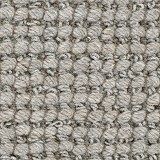 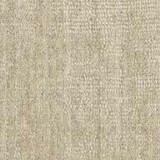 Antrim Carpet Collection by Stanton - Save 30-60% - Save Today! 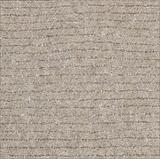 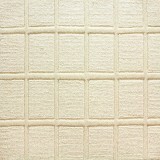 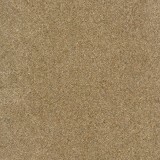 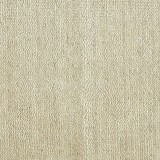 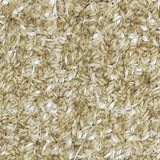 Buy Antrim Carpets by Stanton and Save 30 to 60%! 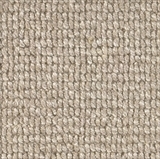 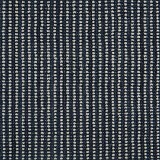 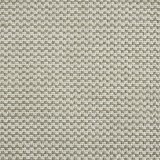 Antrim Carpet is committed to quality and 100% Natural Wool durability. 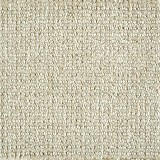 Antrim Carpet's quality natural handmade rugs and carpets are created with the highest quality material and methods. 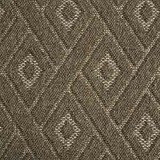 Antrim rugs are hand loomed using 100% wool and most of the colors are achieved by blending different colors of natural wool. 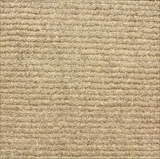 Antrim Carpet's quality natural handmade rugs and carpets are created with the highest quality material and methods. 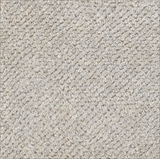 Antrim rugs are hand loomed using 100% wool and most of the colors are achieved by blending different colors of natural wool. 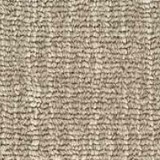 Your purchase of an Antrim Carpet shows your commitment to quality and natural durability, let us help you make your best choice! 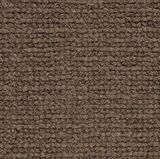 Your purchase of an Antrim Carpet from American Carpet wholesalers shows your commitment to quality and natural durability, let American Carpet Wholesalers help you make your best choice and save up to 60% on your flooring project! 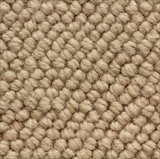 Order Antrim Carpet by American Carpet Wholesalers at deep discount prices today only at American Carpet Wholesalers!